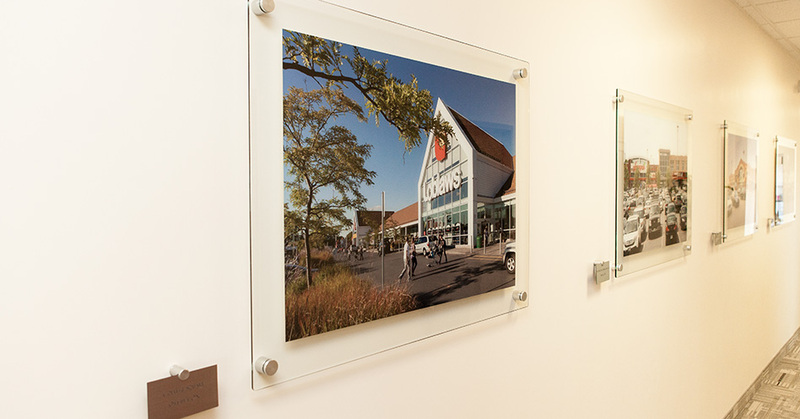 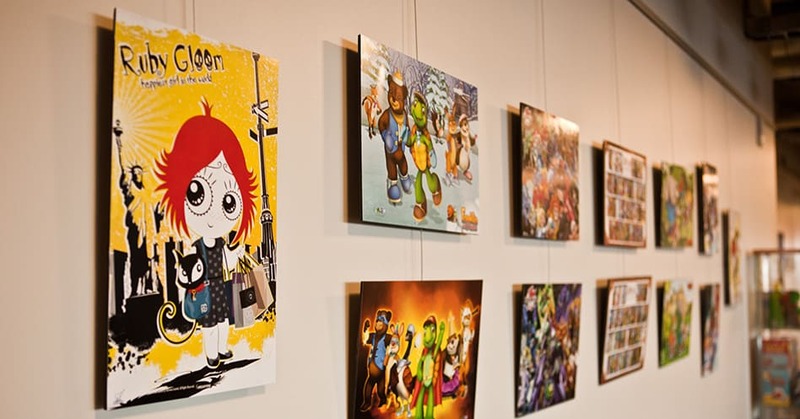 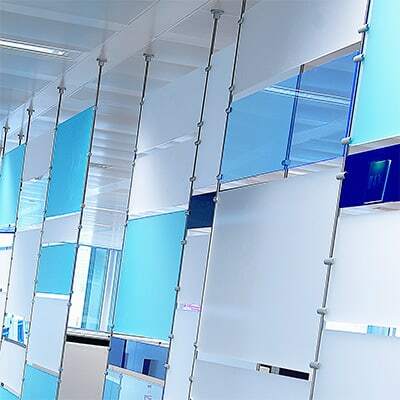 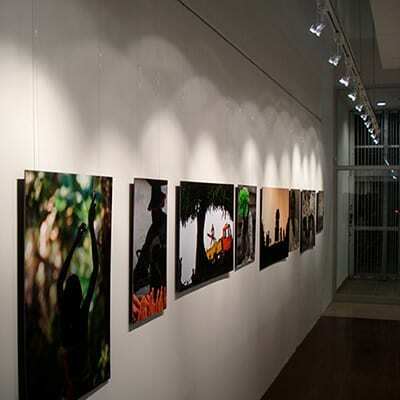 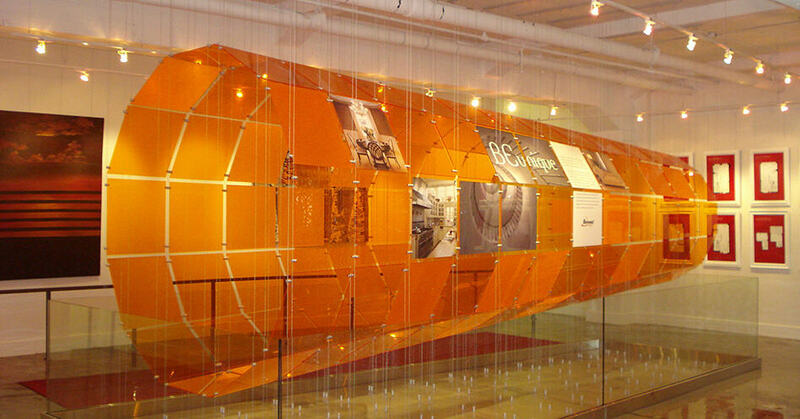 Whether an office, museum, school or another space – Hang It Up helps to bring a creative touch with inspired solutions using picture hanging systems, signage and custom visual displays to provide your space exactly what it needs. 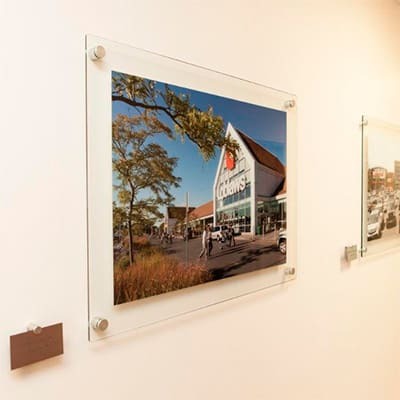 If you’re looking for a little inspiration, take a look at our gallery page to get new ideas. 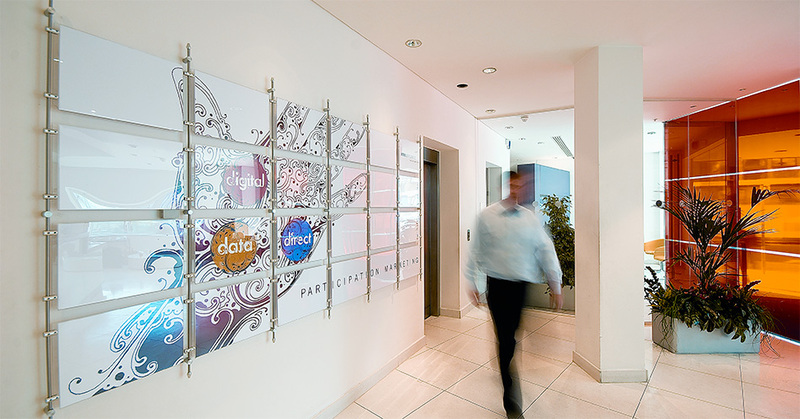 View some of our customer testimonials to see what they have to say about working with our team and visual solutions. 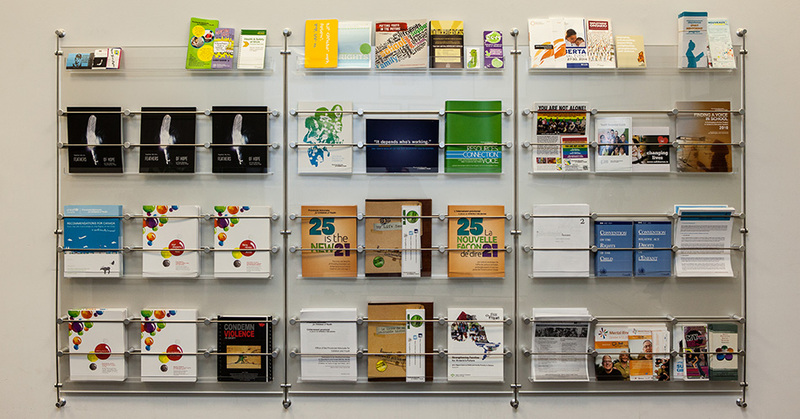 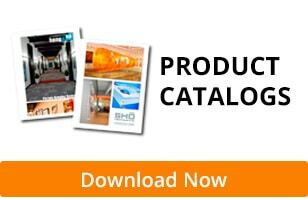 Reach out to speak with our team today and don’t forget to download our product catalogs.